What in the world did I just see? 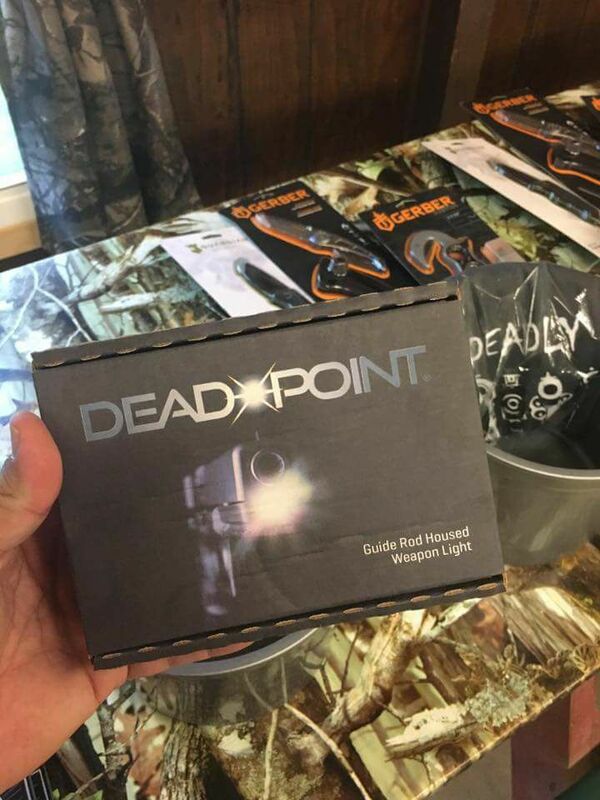 Dead Point LLC offers the only Guide Rod housed tactical weapon light on the market. 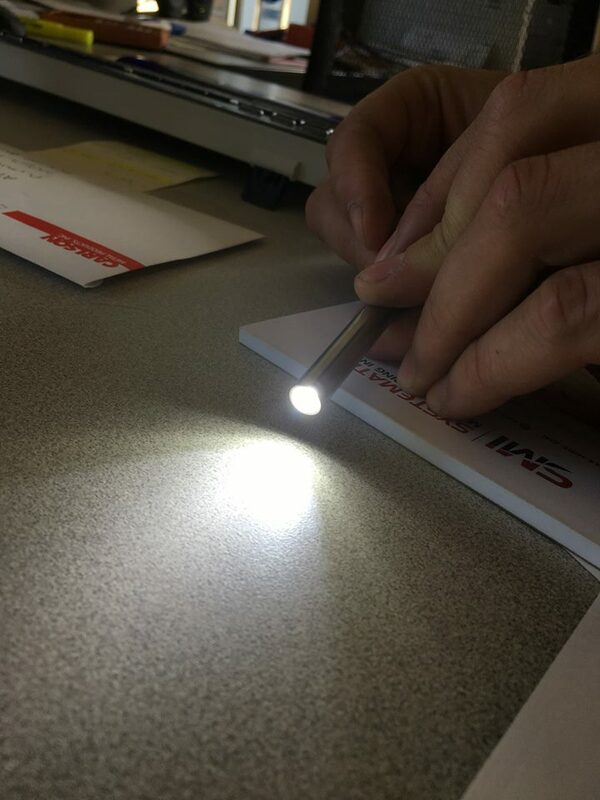 With their product, you can now replace your OEM Guide Rod with a low & high lumen output weapon light. 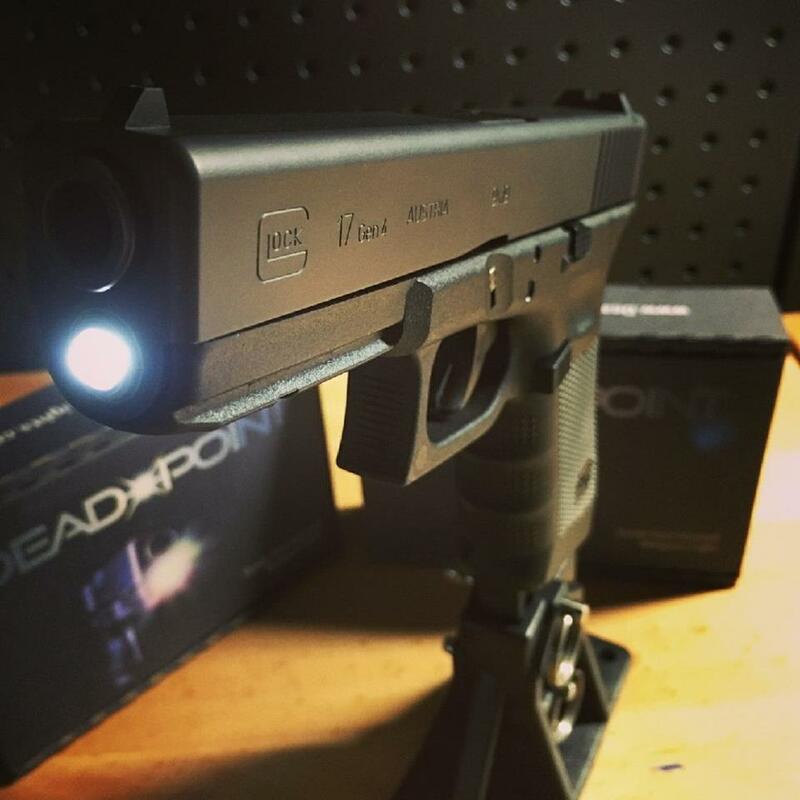 Without adding extra weight to your firearm, the Guide Rod Light system from Dead Point allows for light when you need it most in your firearm. 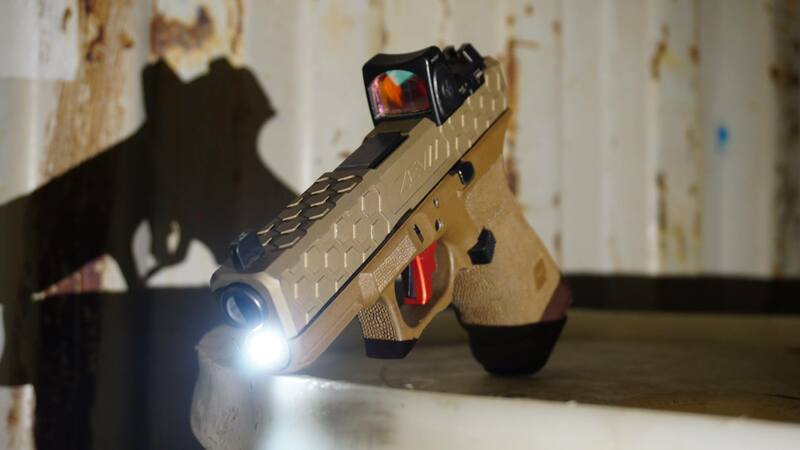 Perfect for CQB ( Close Quarters Battle), with around 200+ lumens, their Rev 1 , Dead Point is striving to increase battery life 45 minutes with the new Tech they are developing. 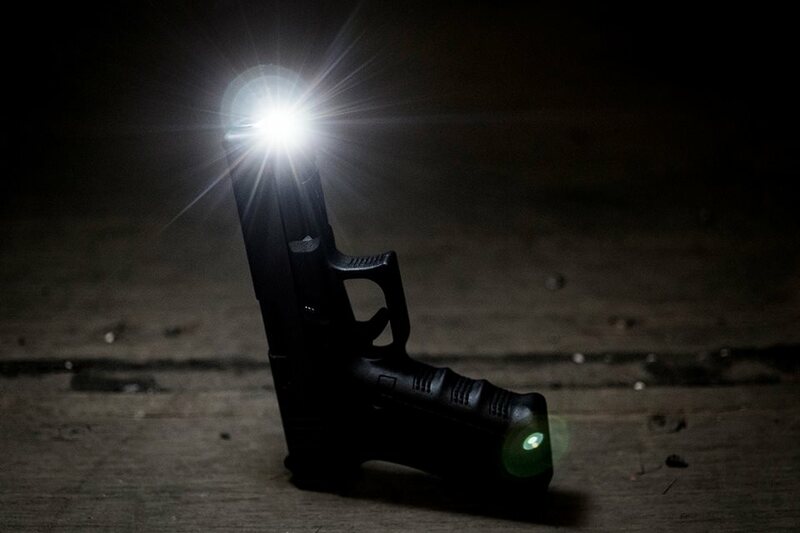 Increasing the Lumen output to 350+ with new battery tech, Dead Point is changing the firearm industry. With much interest from Government agencies and Law Enforcement Departments as well, the focus at the moment is with Glock. Gen 3 Glocks MSRP at around $225.00, and Gen 4 and Gen 5 Glocks are roughly around $265.00. 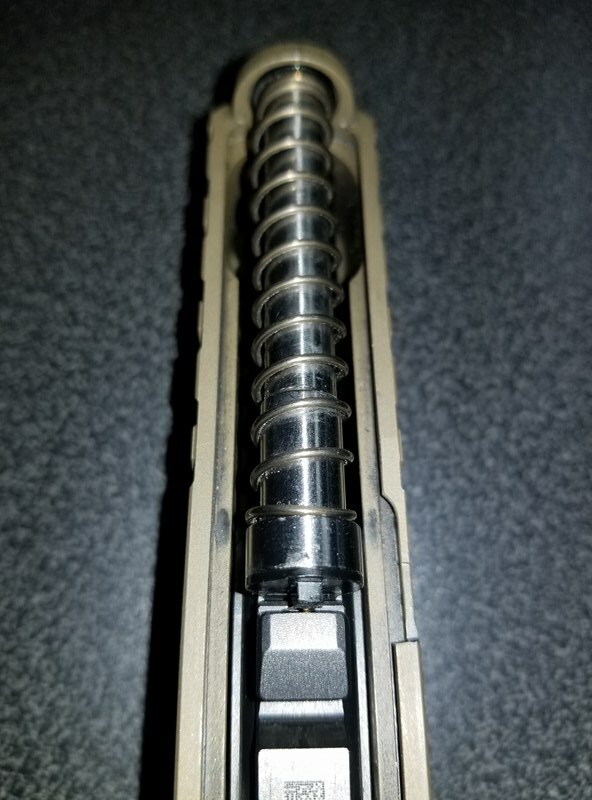 Removing the issue of additional weight to your firearm, as if you would have an external light mounted, allows for more versatility and also removes the issue of another holster on your belt. 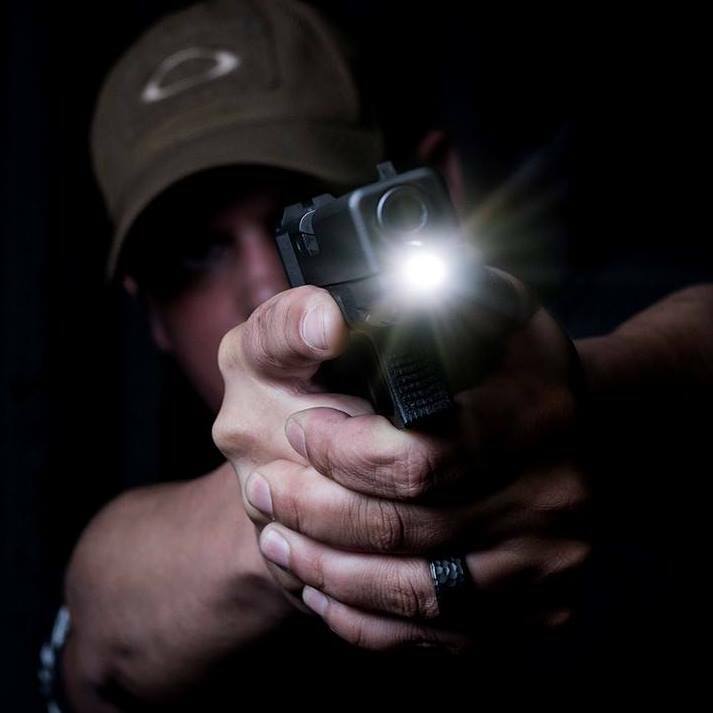 Dead Point has many more manufacturers and models in the works to include Sig Sauer, Smith & Wesson, Springfield XD, CZ, and even FNH! 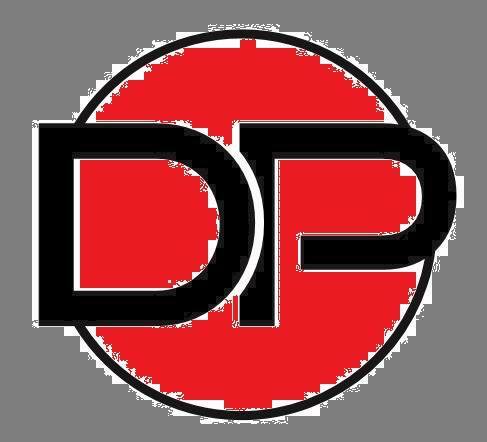 Dead Point LLC is an advanced engineering firm that specializes in offering groundbreaking new products to the firearms industry. 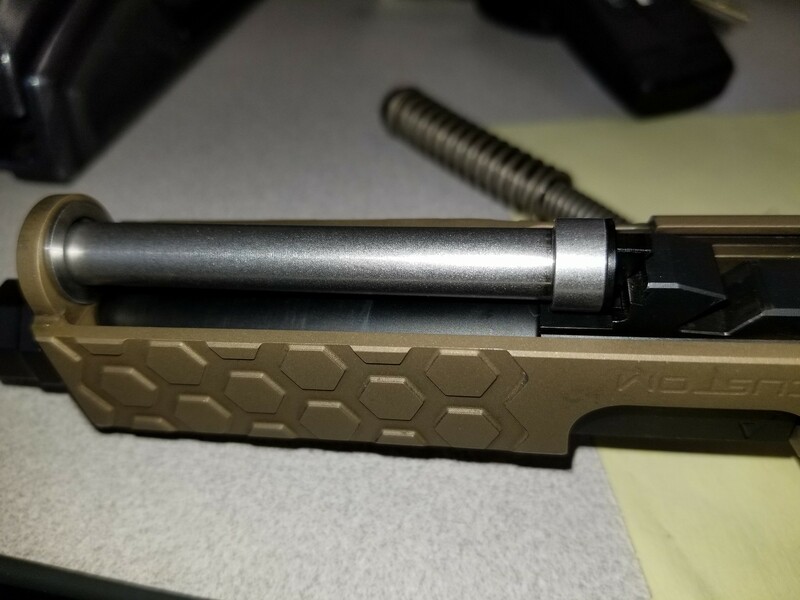 They are also working on a new AR Upper Receiver that is pretty hush hush! This Receiver is like the 6 Million Dollar Man, it’s Faster, Lighter, and can run all day!! 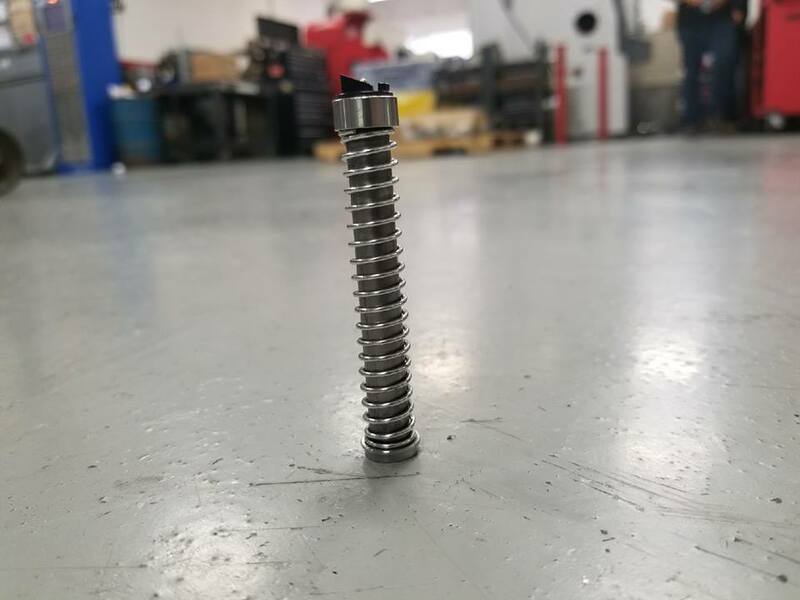 We here at United Gun Group are very excited to learn more about this revolutionary advancement in the AR Platform. 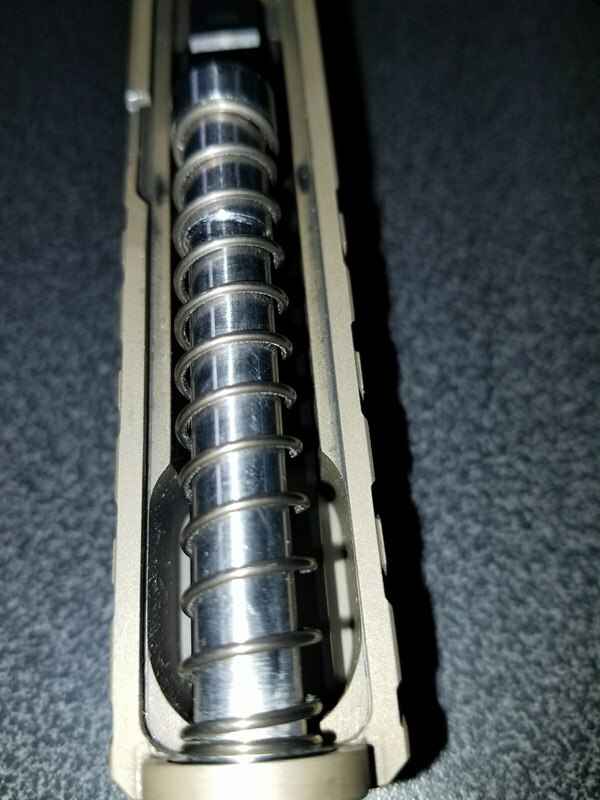 We are very eager to these guide rods for ourselves and will report back on all the awesomeness once we have had a chance to give the Dead Point guide rail a run for it’s money! Stay Safe All and remember, Keep that Crap Down Range!!!! United Gun Group, LLC. All Rights Reserved.